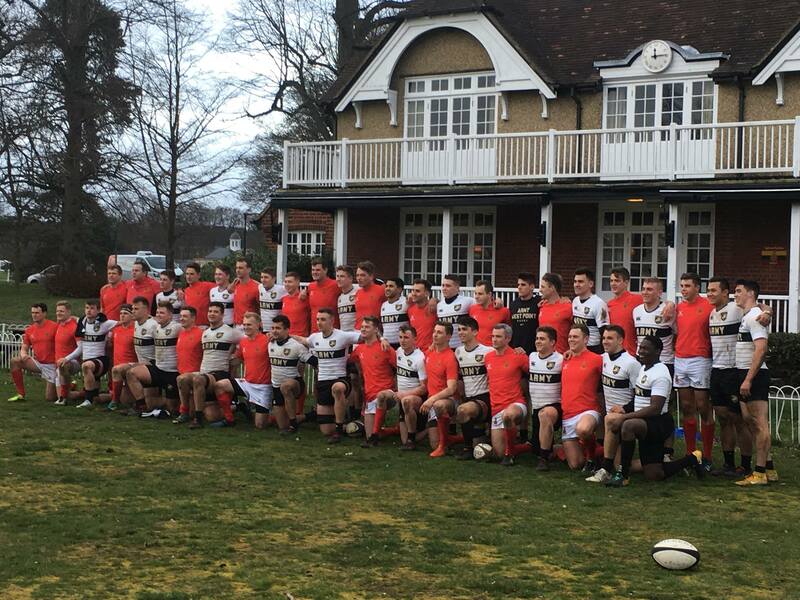 I have a relative who will be playing rugby vs Oxford (and Sandhurst and Swansea) in the next week. I was wondering if they are on TV in UK. I used to watch the Rugby Channel in the US but it seems they've been taken over by another broadcaster and are currently "unsettled". Thanks. Do you know what team they are playing for? I don't think it's on the BBC as the only rugby they are showing atm is the Six Nations. Maybe on Sky Sports but I don't have access to it. Another possibility is that it's on bt sport. He plays for US Military Academy. 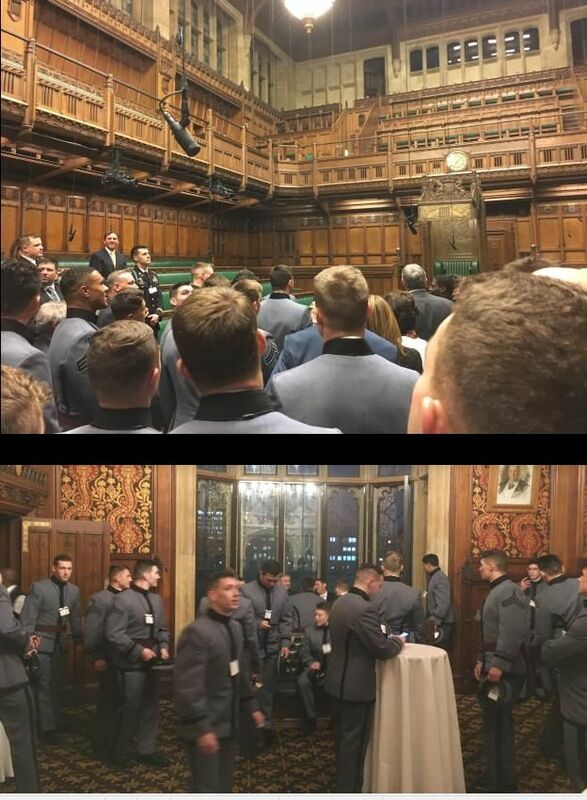 In the past, when 2 military academies played each other, The Rugby Channel would have them on. Last edited by Isoverity : 10-03-2019 at 10:07 PM. I have had a look on the sports channels (sky sports, eurosport and bt sport plus sky sports mix) and the only ones I could find is different versions of the six nations. It seems to be mainly football on the telly. Its hard to find university rugby games on television without The Rugby Channel. When I do find some televised games, they can have one camera without zooming or panning. Telescope would be better lol. 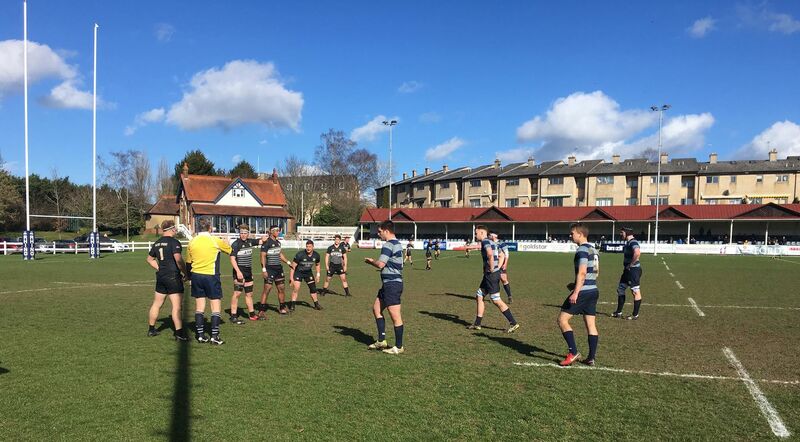 At a sunny but very windy Iffley Road on Sunday afternoon an OU Greyhounds XV and the West Point Military Academy from the US, put on a fine spectacle of attacking rugby which ended an honorable 22 points all draw. 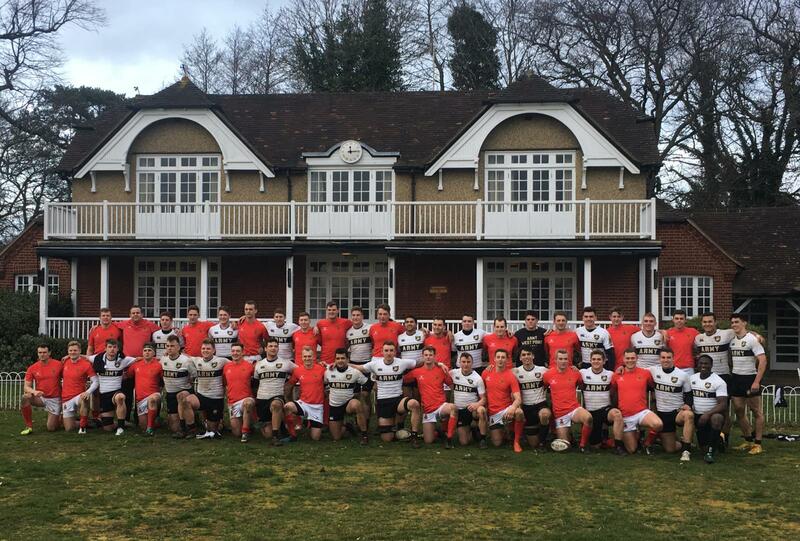 This was the first of three matches for the US Military students on their UK tour - they also play RMA Sandhurst and Swansea University - and their first visit to Iffley Road. 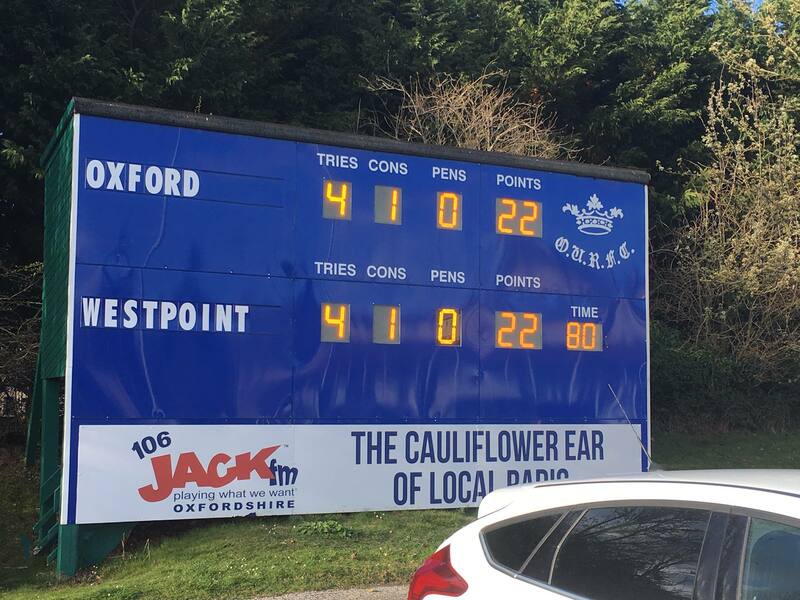 The home side started the stronger and despite playing into the strong wind were 10 points to the good at the interval with tries from No 8 John Aaron Henry and wing Tobi Clarke. Soon after the break the Greyhounds extended their lead with a third try from centre Sam Moorby converted by fly-half Dylan McGagh, but this was soon followed by West Point's first try. 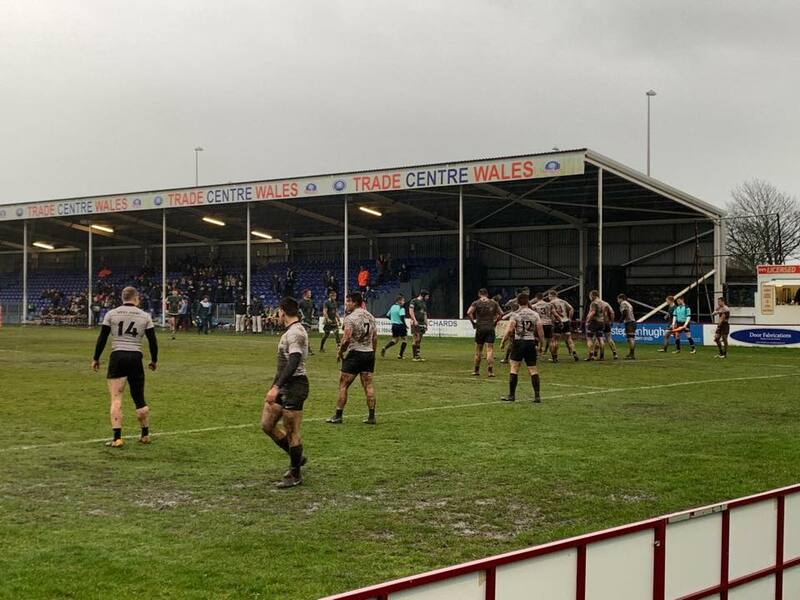 The Greyhounds scored a fourth on 50 minutes try from replacement back row forward Ollie Adams to extend their advantage to what looked like a match winning 17 points difference. 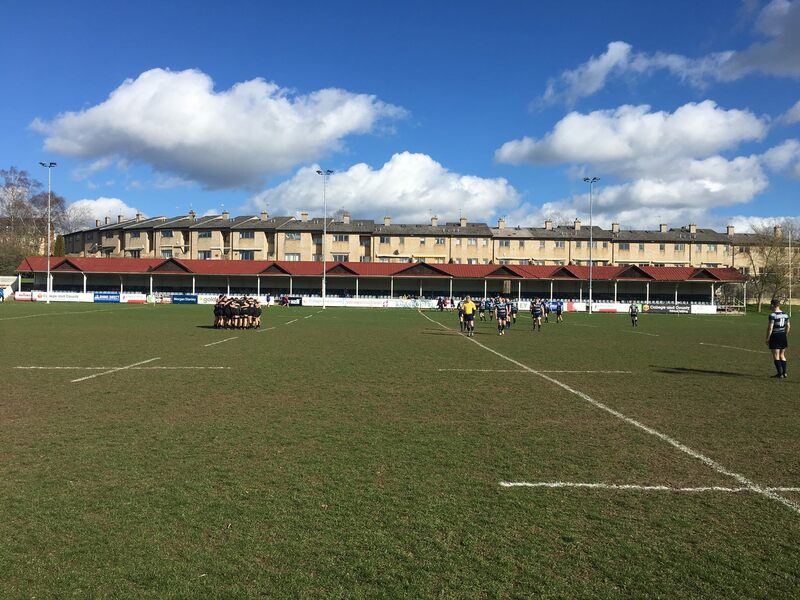 However, the final 10 minutes saw the Military men's fitness come to the fore as they scored three tries, the first of which was converted. 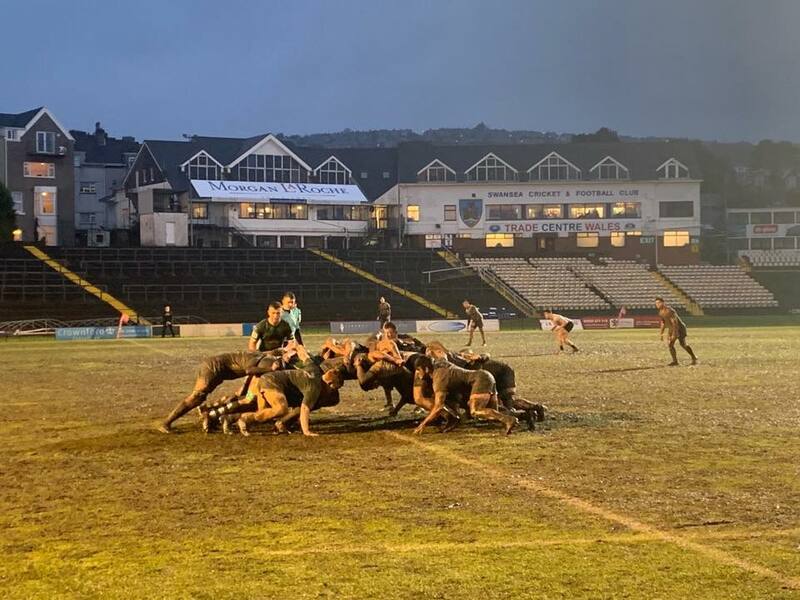 The final try was scored with the last play setting up the West Point centre with a conversion to win the match, however - perhaps fittingly - he dragged his attempt wide to leave the teams tied on 22 points each. 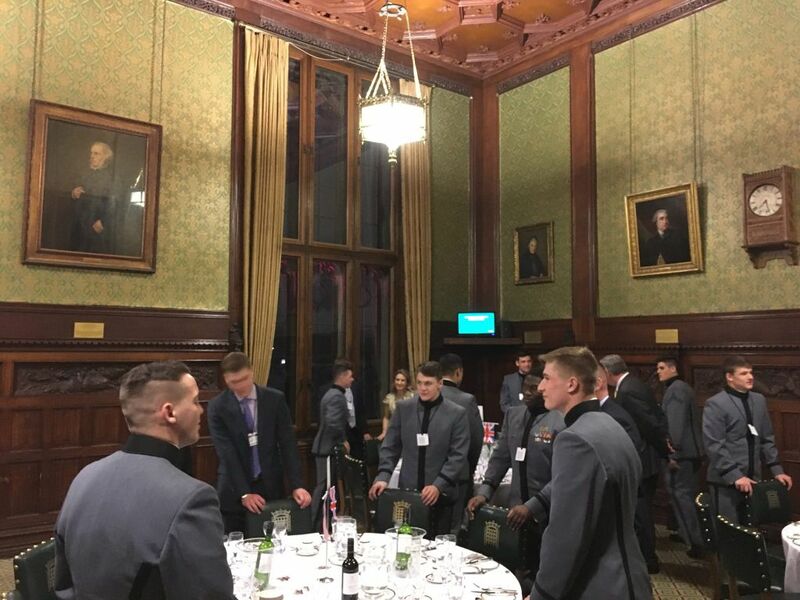 A convivial post-match reception was held in the OURFC Pavilion, before both teams adjourned to the Vincent's Club to continue the conviviality. Sandhurst dropped the hammer and won 40-14. 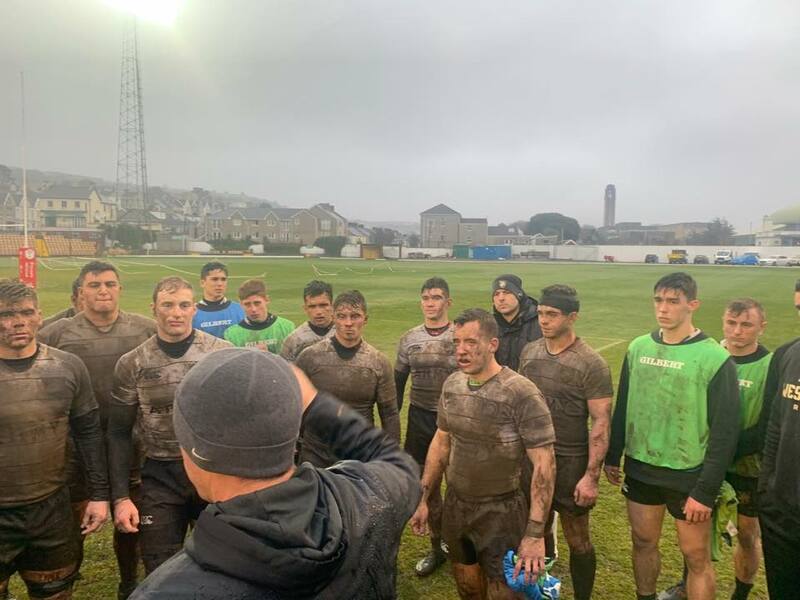 Another "educational experience" for Army/West Point as Swansea wins 22-0 in tough weather. Last edited by Isoverity : 16-03-2019 at 02:14 AM. 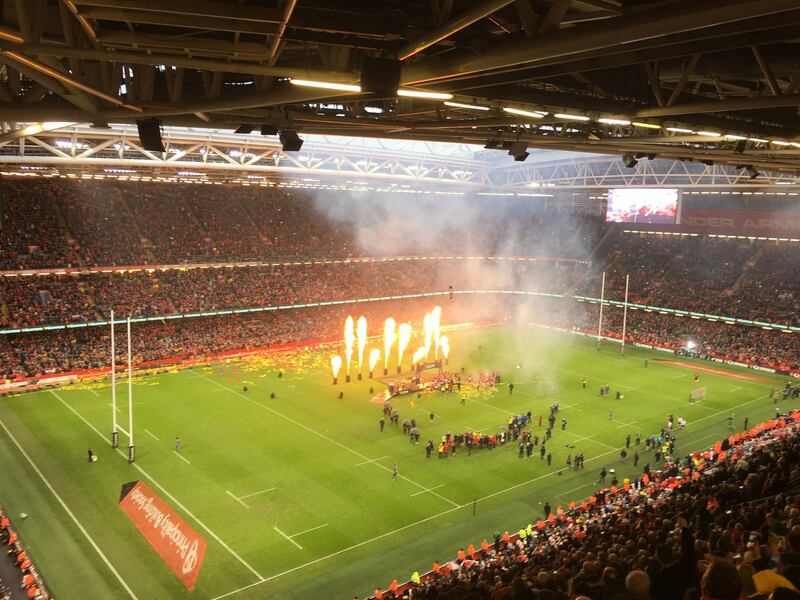 The trip concluded after watching Wales win over Ireland for Six Nations title.